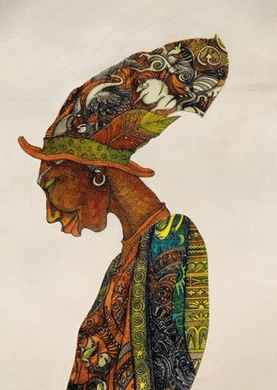 Charles Bibbs HAnd Signed and Numbered Limited Edition Giclee Print:"The Earth Keeper"
Edition Size: Limited to 50 with 5 Remarques. COA Included. Image Dimensions: 12" x 20"